If you are getting hitched in 2017 and need inspiration, or if you are just curious to what what other brides and grooms might be planning, we have just the thing. We have scoured the internet to bring you the top wedding trends for 2017. Now that you are planning a wedding, you’ll know that wedding trends change as quickly as a pageboy’s mood on the big day. We are pretty certain that these trends however, will become quite popular and stick around for a while. Dressing a wedding cake full of fondant icing is now looking really dated, as the modern way is to leave it semi-naked. 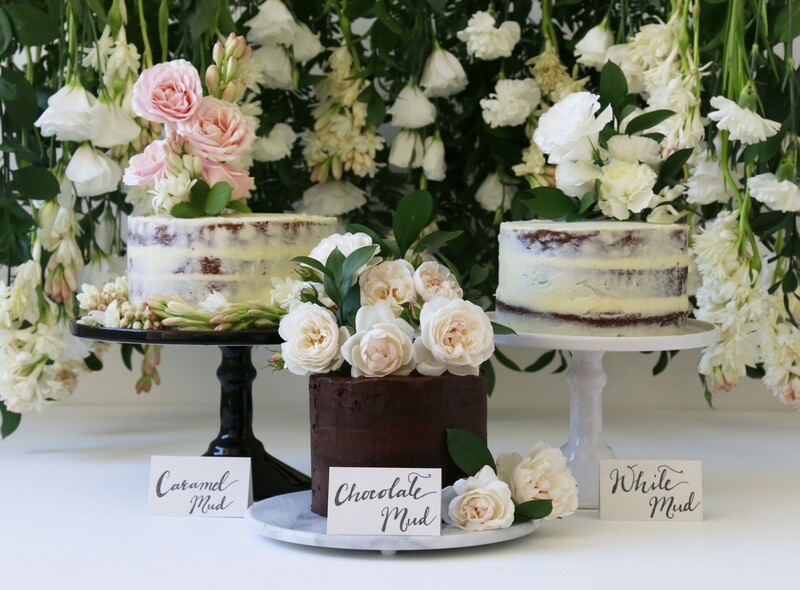 A hint of icing that is smeared around the sides of the cake looks contemporary, and with a few flowers or decorations is the perfect way to present your wedding cake. We think it looks fab! Honeymoons are evolving even still, with the bride and groom not content to visit one destination but country hopping and even continent hopping. This multi-destination type of honeymoon is becoming ever more popular, as couples want to make the most out of their time together. Why have a photographer standing at the gate of the church when you can capture your day with footage from a drone, flying overhead? 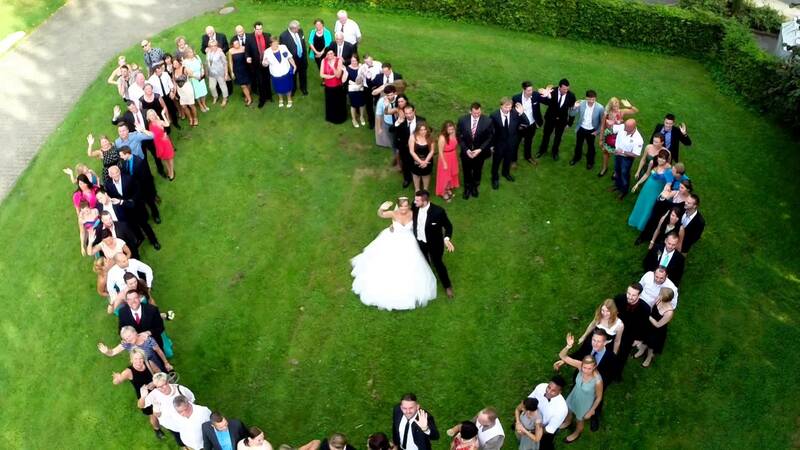 As with new technology comes new ways of getting pictures of your special day. This is certain to be a big trend, with either the happy couple organising the drones, or companies setting up the service. In past decades it was perfectly acceptable to have the wedding in a church and then the bridal party would move on to the reception in another location. These days, as people shun a traditional church wedding, they want the ease of having everything situated under one roof. A venue that can house both is going to be in big demand. This is becoming a real thing stateside, and is likely to be the biggest wedding trend of 2017. 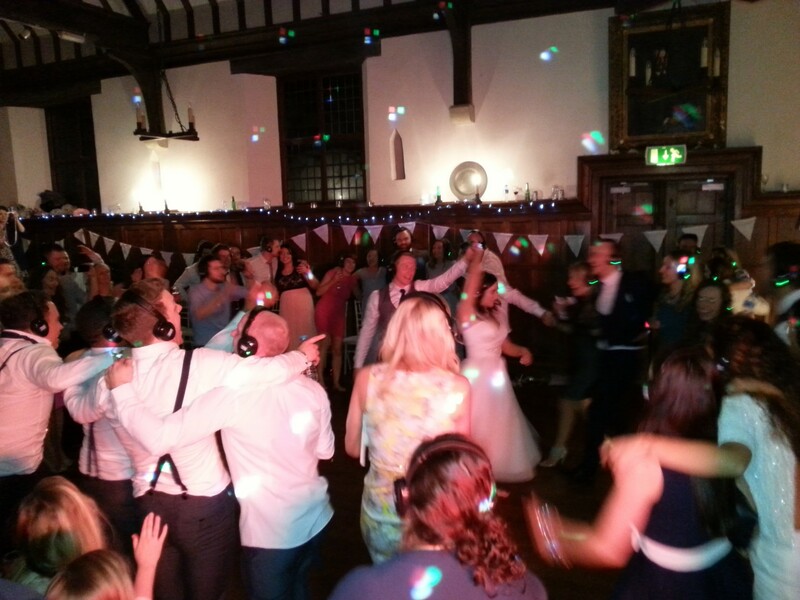 It gained popularity because many wedding parties were cut short because of venue restraints on noise. With a silent disco, (where everyone is wearing headphones) you get past noise regulations and can party through the night. Choose the same track or switch through channels and see how everyone dances. 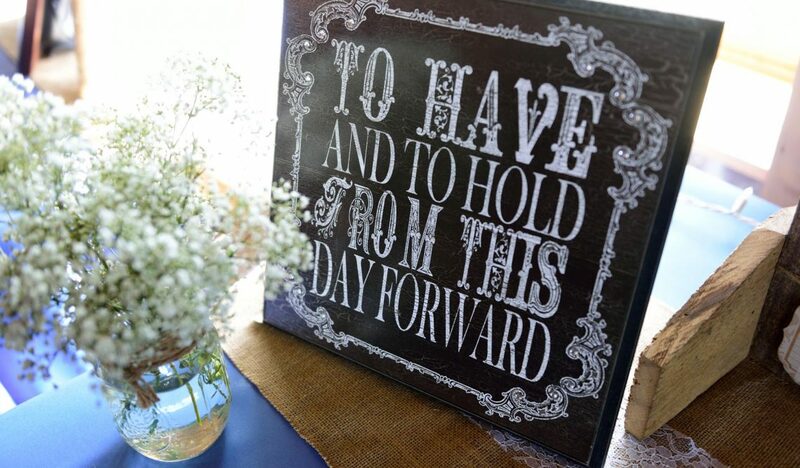 Putting our lives on social media is hardly new, but showcasing your whole wedding is still in its infancy. It is a great way to let guests who cannot make the wedding in on the special day, or to view it later at your own convenience. It also allows everyone to keep up to date with ongoing development via Twitter, Instagram and Facebook.